Please click Allow if you see the system dialog to open tokbird plugin. 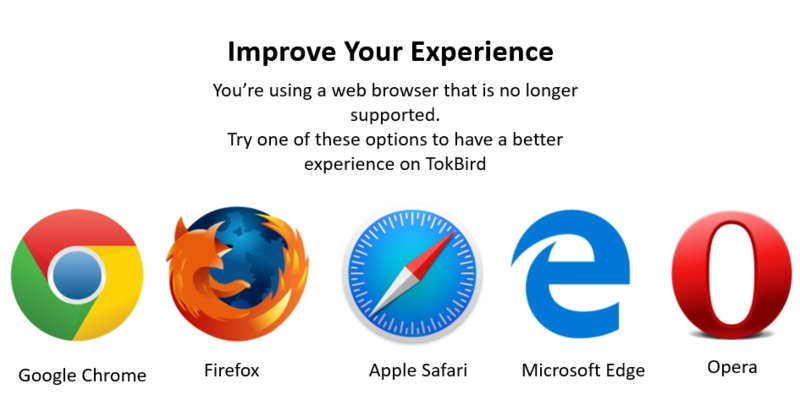 If nothing prompts from browser, download & run Tokbird plugin. 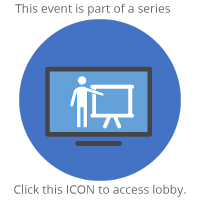 Copyright ©2017 Tokbird Conference Solution, Inc. All rights reserved. You don't have permission for accessing this meeting.